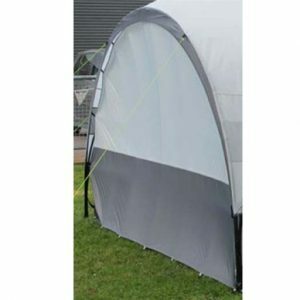 The Coleman Event Shelter Pro L Sunwall is the ideal piece of kit to take with you when you need to enclose one side of the shelter. 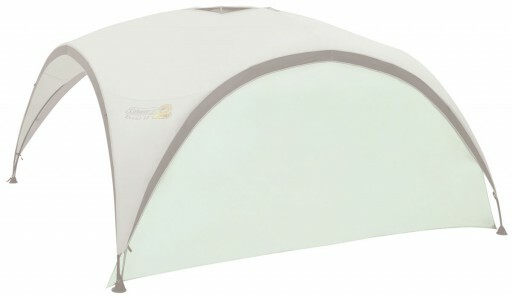 This sunwall quickly attaches to create a wall which provides privacy and weather protection. 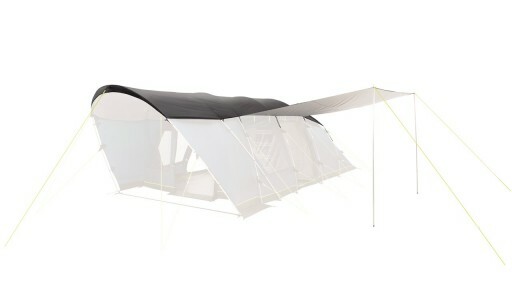 Use multiple sunwalls to create a fully enclosed shelter. 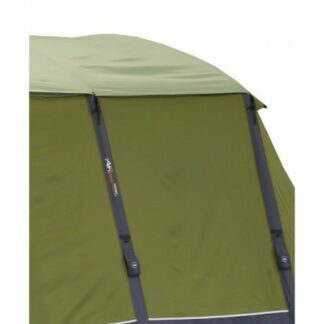 The Outwell Vermont XLP Dual Protector extends a tent’s life by reducing UV damage to the roof and acting as a barrier against contaminants like bird droppings and tree sap. 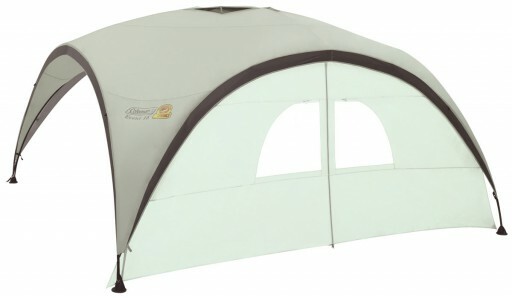 The Kampa Wall Panel for Activity Shelter 450 fits the Kampa Activity Shelter 450 only.